Smith’s Pallets are a family run business who have been based in Derbyshire for over 30 years and are specialists in new and recycled pallets around the UK. We have a reputation for quality around Derby, Nottingham and the East Midlands with an excellent service and vital pallet solutions. Our fantastic reputation means we are one of the leading pallet providers in the area, with an array of blue chip companies in our client base. We supply a huge number of pallets, tailored for the needs of all industries around the UK, including retail, pharmaceutical, catering, construction and industrial sectors. 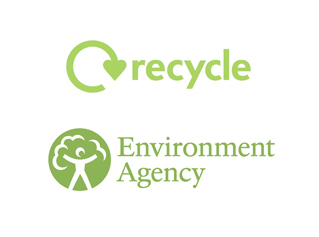 We consistently work together, act with integrity and respect and strive for sustainable relationships with customers, rather than fast profits. This is demonstrated by the number of blue chip companies that use our services. We continually develop improvements, in order to offer more innovative solutions at a better cost than our competitors. 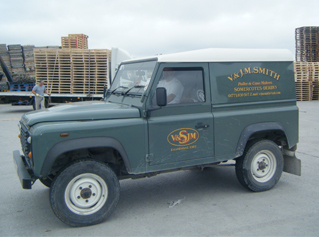 Smith’s Pallets purchase and collect your used pallets for recycling and restoration. With our reconditioning facilities, it means we can offer cut-price pallets to those looking for a more budget friendly package. 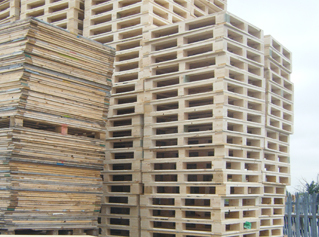 We supply pallets in a number of styles and sizes with the facilities to build custom solutions for your needs. Smith’s Pallets can also provide reconditioned plastic pallets. Feel free to get in touch with us today to discuss your needs. We have a number of representatives who can help find a solution that’s perfect for you and your business.